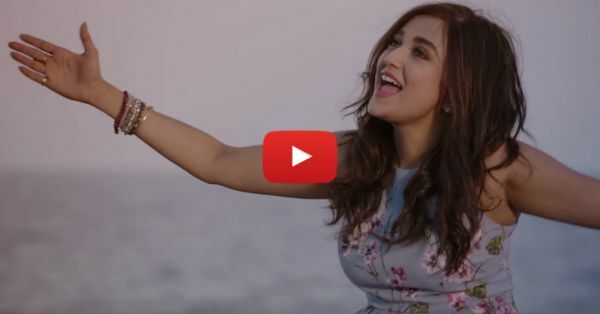 This Monali Thakur Song Should Be On EVERY Girl's Playlist!! All women are special in their own way, and they’re no less than men - let no one tell you otherwise. We can achieve whatever we want if we set our minds to it. Goals can easily be achieved when we push ourselves beyond our limits! The world is full of opportunities; we should have the courage and confidence to seize those opportunities. The song Chal Udte Hain by Monali Thakur is like a new anthem for women! It should definitely be on your playlist, it’s so inspiring and cheerful. Dedicate this song to all the lovely ladies in your life who inspire you and who are special to you. Because femininity should be celebrated! PLUS: Subscribe to POPxo on YouTube for original videos + our favourite videos from around the web!